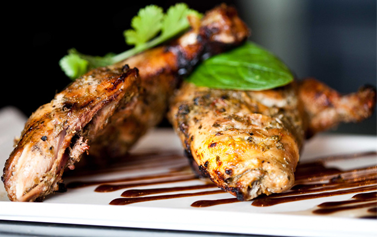 Welcome to the Indian Cuisine, contemporary Indian & Bangladeshi cuisine. All prices are inclusive of VAT. All major credit & debit cards accepted, we do not accept cheques. Every Sunday evening we order our set meal for one. Always amazing food! Good price and very quick delivery. I would definitely recommend! 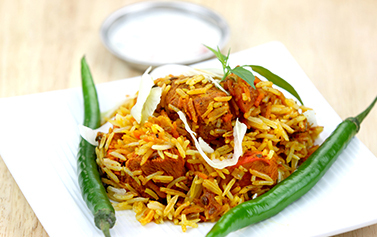 Very good takeaway and very friendly staff foods always hot when delivered excellent Indian takeaway was really make recommend this Indian takeaway. Excellent food probably the best indian takeaway in maidstone. Very reasonable price fast delivery. We will be back.